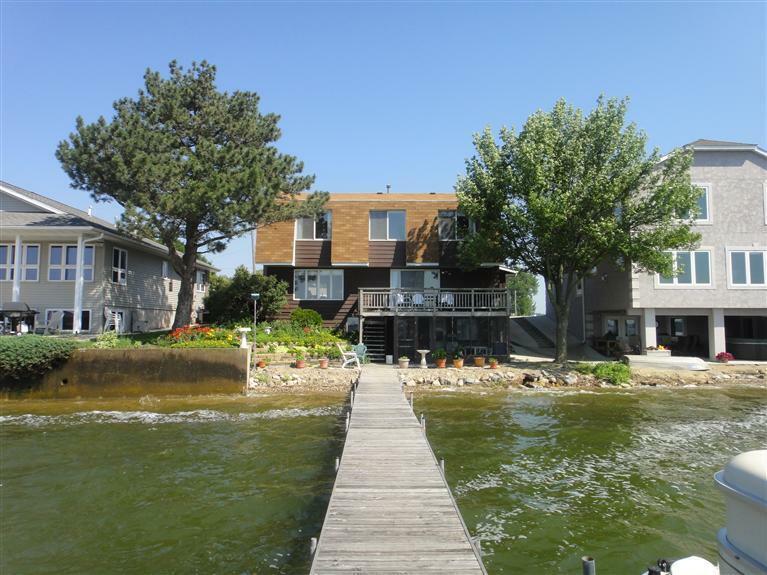 Lakefront Home - Approximately 62 ft. of North shore frontage - 3 Bedroom, 2.5 bath with attached garage. This lakeside retreat offers a unique open staircase, spacious living room with fireplace and unmatched southernly views. 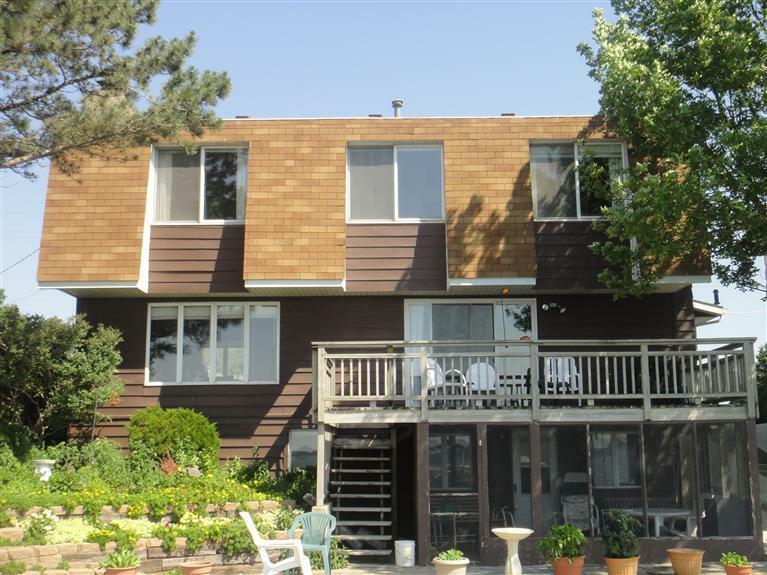 Larger than it looks with a walk-out lower level including a screened waterfront patio. 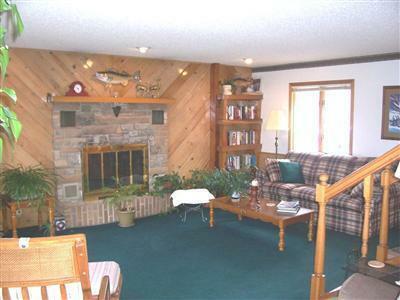 This is a fabulous vacation home or permanent residence. A desirable location without all the traffic. For your own private tour of this retreat, contact a Realtor.